I hope the Holidays are going well for everyone. Through the Goodreads Giveaway Program, I am doing my third giveaway since joining. This one is for the 1st episode in my Night Dreams series. The Beginning is the title of the first installment. 3 copies are available. 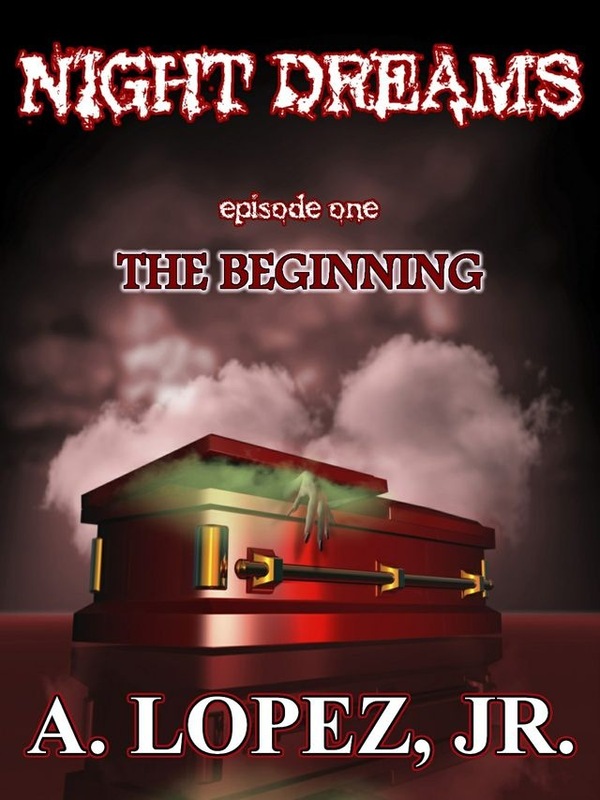 Episode #1 runs at just over 24,000 words and centers around a Dream Psychologist’s secret gift to listen to his patient’s nightmares and enter their dreams, thus finding the way for them deal with their increasing horror and inevitable death. His gift gives him the ability to change the outcome by living/dreaming it as them. For more info on the giveaway, click here .